Do you need color for your home? Just moved into a new home? Now is the time to get a new color palette for your home BEFORE all your decor and BEFORE you order your drapery. Color palette first, then the rest will follow. Have questions about color? I’ll be glad to answer them here! 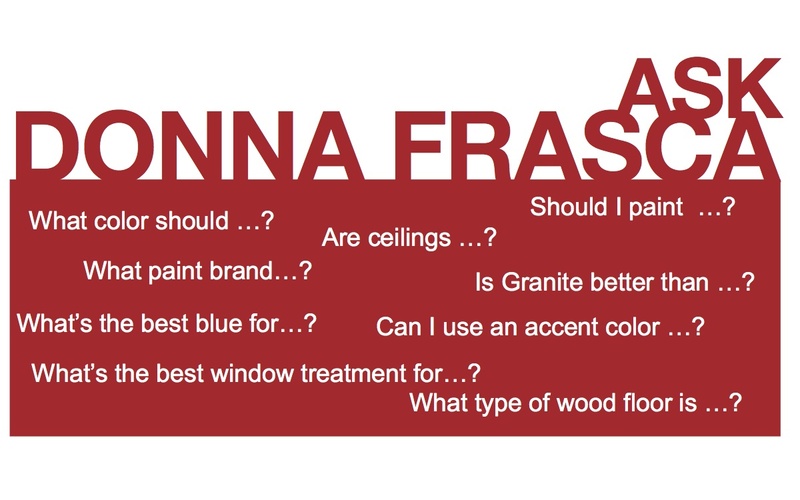 If you have any questions about my Color Consulting services, please send me an email at DecoratingbyDonna.com. Virtual Color Consultations are available if you are not located in the Charlotte area. This entry was posted in color expert and tagged color expert, color for your home, color specialist, donna frasca, virtual color consultations. Bookmark the permalink.